"This is what I’m meant to do," Jami says of Code Orange. "I’ve always believed in this band in that way." Today on the Culture Creature podcast, hear an interview with Code Orange drummer and vocalist Jami Morgan. Listen to the Code Orange interview via the player above, or in iTunes, Stitcher, or your favorite podcast service. Code Orange are one of the most exciting bands in contemporary punk and metal. The band is having a breakout year due to the strength of its pummeling, fearless new LP, Forever. 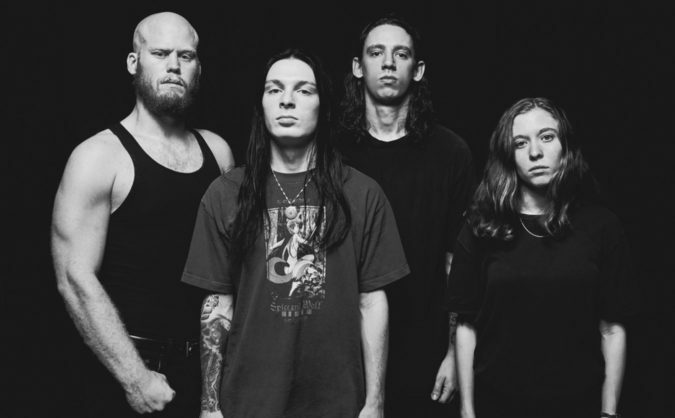 In this Code Orange interview, Jami and Dan Redding discuss the band’s intensity, its confidence, upcoming tour dates with System of a Down, the influence of Nine Inch Nails, and more.